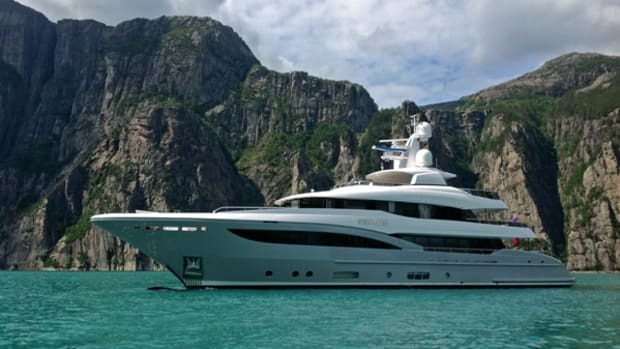 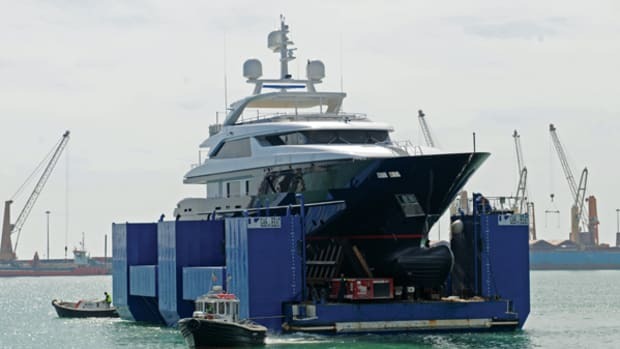 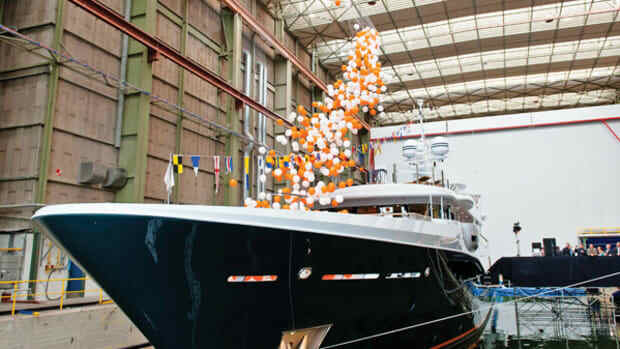 The first-ever yacht from Gentech, the Soraya 46, relocated to the company’s Antalya, Turkey, production space for finalization over the summer. 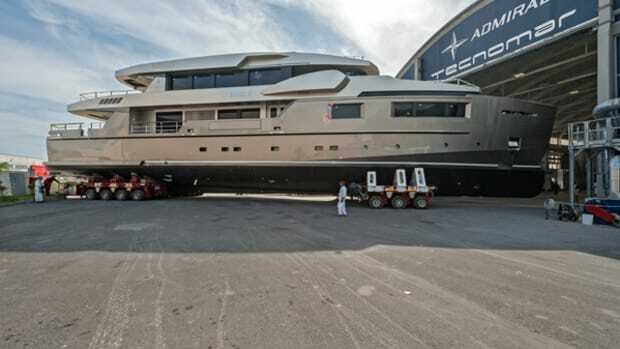 Built to RINA and MCA classifications, the 46 can carry 10 passengers and nine crew. 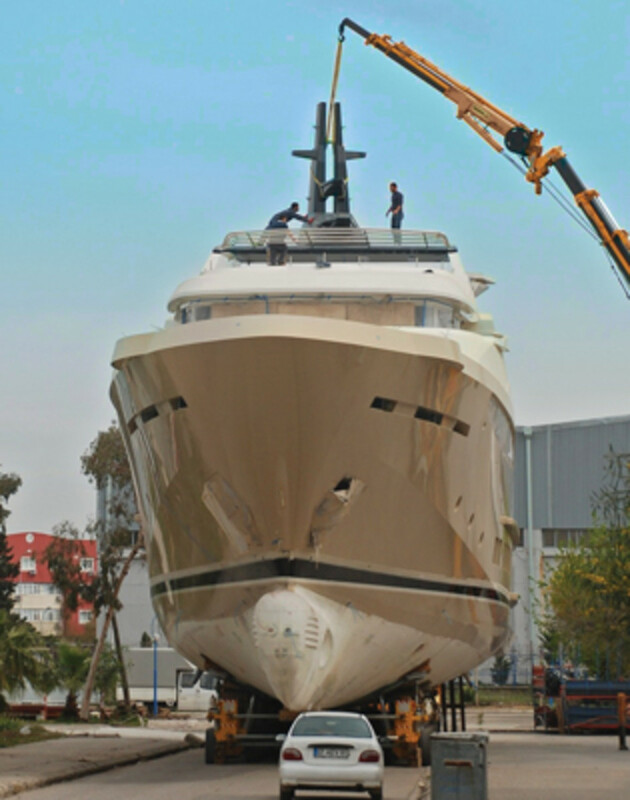 The first-ever yacht from Gentech, the Soraya 46, relocated to the company’s Antalya, Turkey, production space for finalization over the summer. 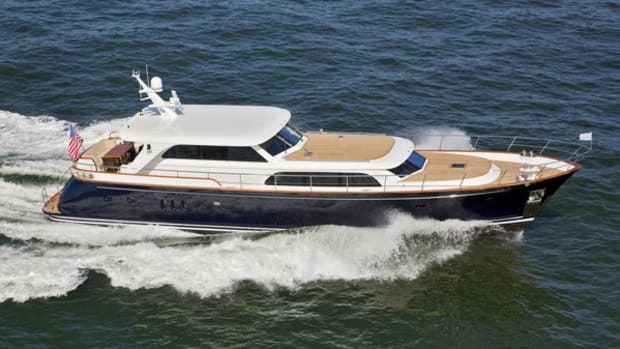 Built to RINA and MCA classifications, the 46 can carry 10 passengers and nine crew. 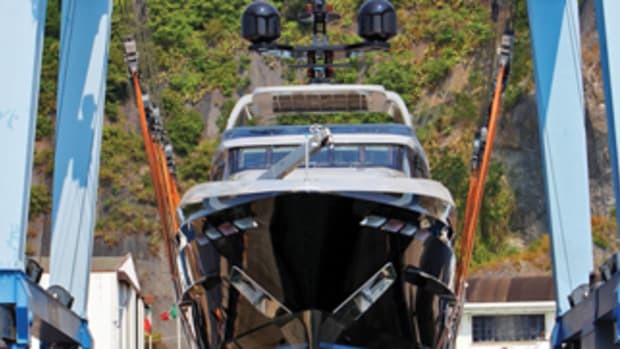 Gentech has developed an integrated communication control system called SICCS (Soraya Integrated Communication Control System), a single LON network based on current IP platform technology to connect everything from machinery and electrical systems to comfort controls and entertainment. 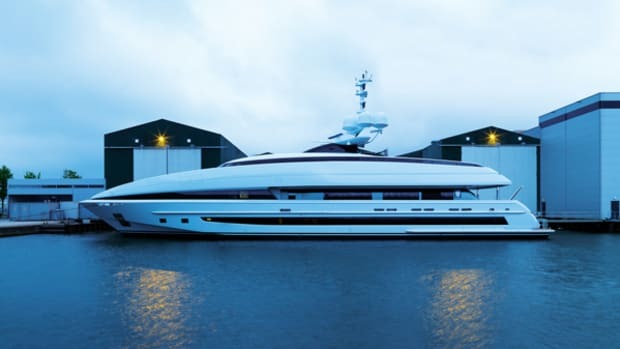 The company plans to make SICCS available on future builds. 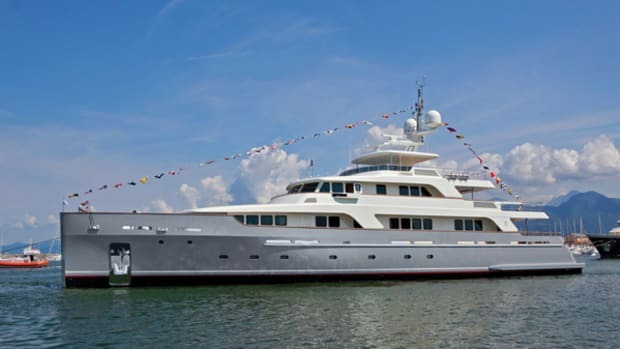 The steel-and-aluminum hull is expected to have a range of approximately 4,500 nautical miles. 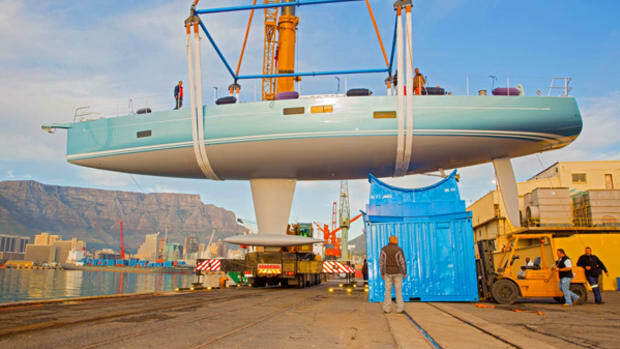 At press time, the Soraya 46 was on schedule for an August launch and she is expected to make her debut at the Monaco Yacht Show.